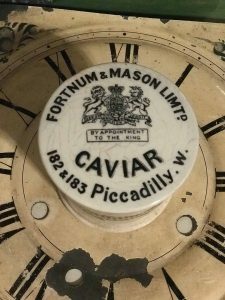 This is a listing for one (1) FORTNUM & MASON LIMT. 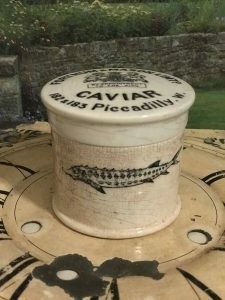 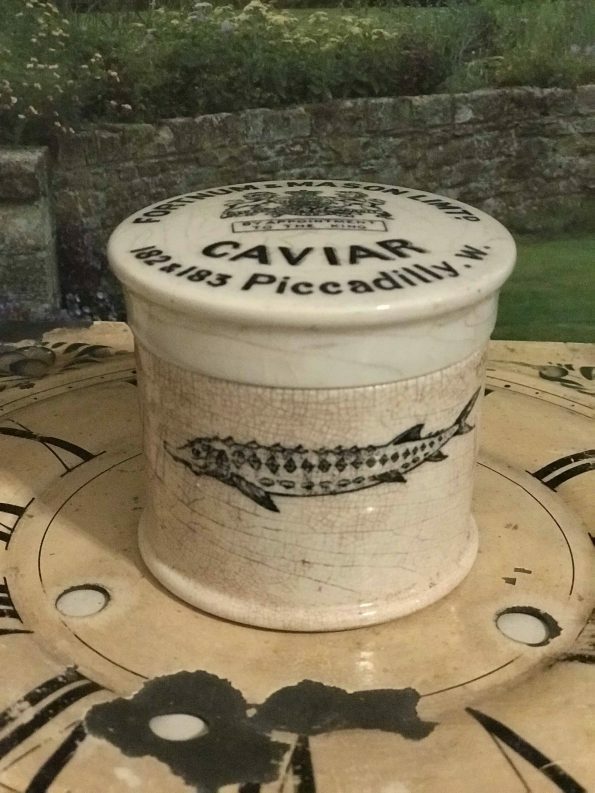 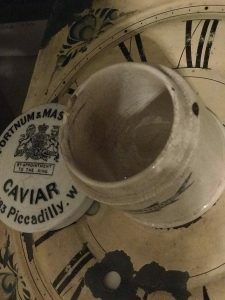 CAVIAR 182 & 183 PICCADILLY. 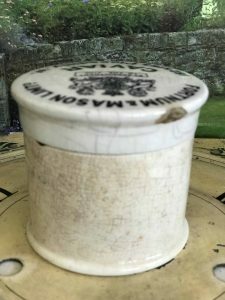 W. Lidded Pot and Transfer Printed Base.